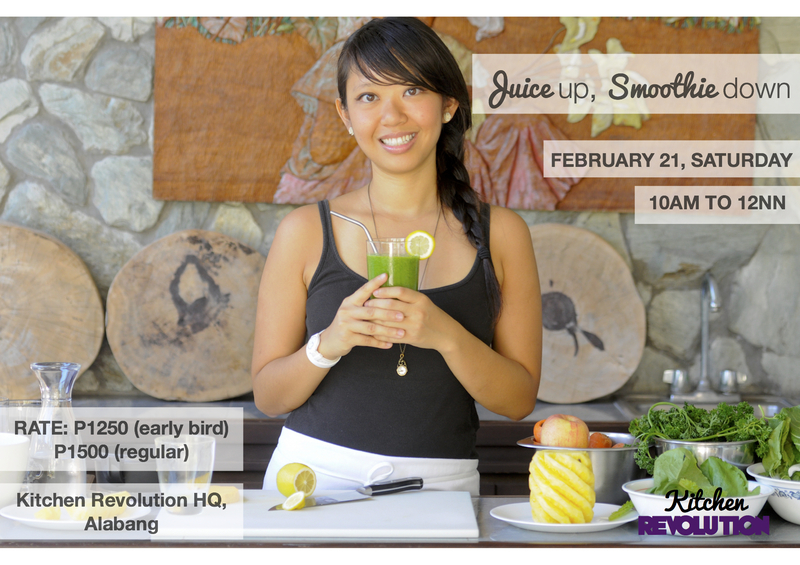 JUICE UP, SMOOTHIE DOWN workshop is happening on Saturday the 21st in Alabang! In this informative 2-hour workshop, learn how your current lifestyle and diet can either be toxic or detoxifying to your health, and what you can do to change it. 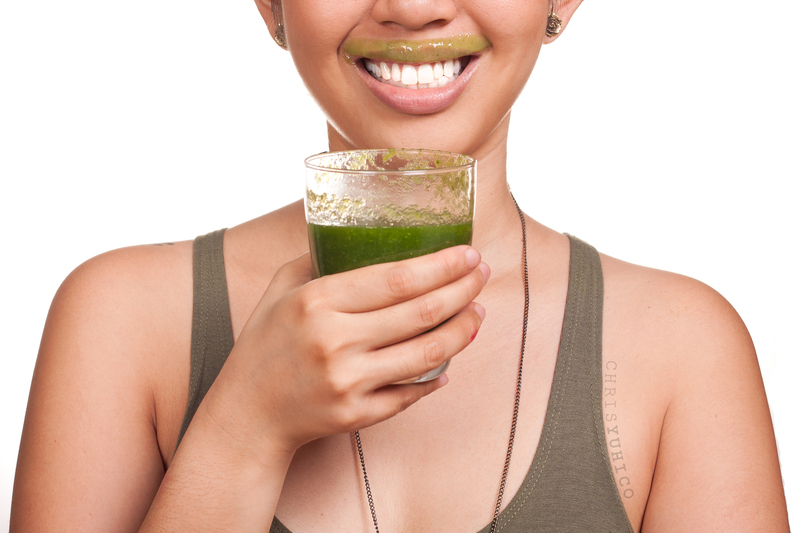 Discover how fruits and vegetables in liquid form can balance acidity, boost your immunity, increase energy, and support healing from lifestyle diseases such as cancer, diabetes, and heart disease. Learn how to incorporate superfoods, too! This is one of my popular classes and one I don’t repeat too often. At the end of class, you’ll know what fruit and vegetables to use depending on what type of healing you need. VENUE: a private residence in Ayala Alabang. Address will be given upon sign up.